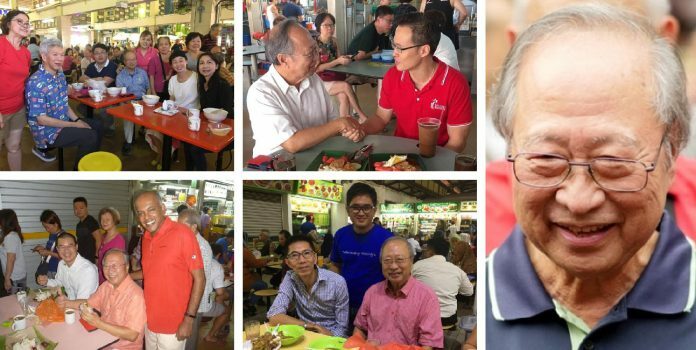 Are Tan Cheng Bock’s recent visits to hawker centres an indication of the wards his party will contest in the next election? Although Dr Tan Cheng Bock revealed earlier this month that he is joining the opposition with a party of his own, details of what his plans for the future are have been scant. 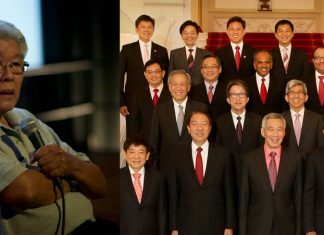 The former ruling party politician would only say that he has applied to register a new party with fellow ex-PAP cadres and promised to reveal more details at a press meet once the Registry of Societies approves their new party, that is called the Progress Singapore Party. 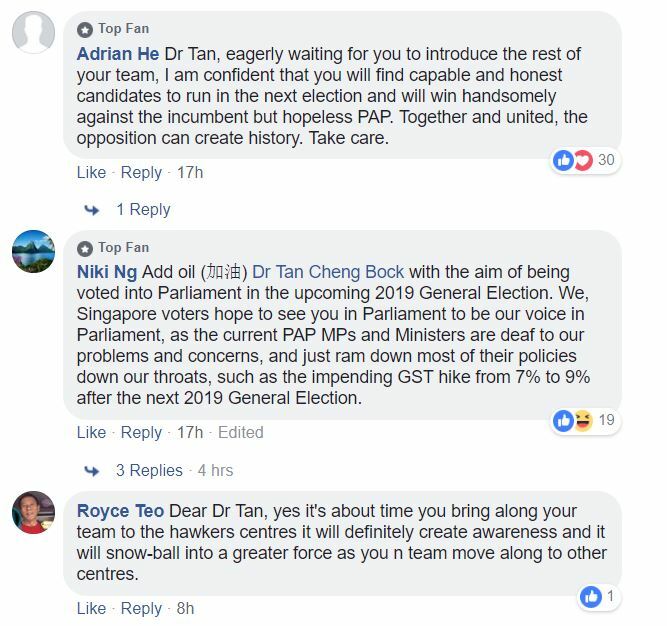 Dr Tan, however, has been making his rounds at multiple hawker centres around Singapore, leading some to speculate that the wards he has visited so far could be the constituencies his party plans to contest during the next General Election. 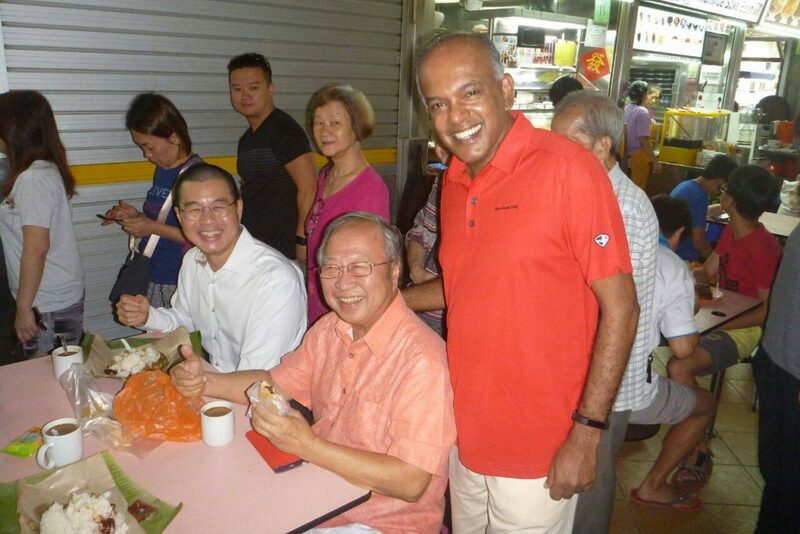 About two months before he announced his return to politics, Dr Tan was spotted at a hawker centre at Blk 726 West Coast Market, with none other than founding PM Lee Kuan Yew’s youngest son and current PM Lee Hsien Loong’s younger brother, Lee Hsien Yang. Interestingly, the West Coast hawker centre falls within Dr Tan’s old Ayer Rajah constituency. Since he was elected into Parliament into 1980 as a PAP politician, Dr Tan has served Ayer Rajah Single Member Constituency (SMC). Dr Tan represented Ayer Rajah SMC for 26 years, from 1980 to 2006, when he retired from active politics. After Dr Tan left Ayer Rajah SMC, the Government merged Ayer Rajah SMC into West Coast Group Representation Constituency (GRC). 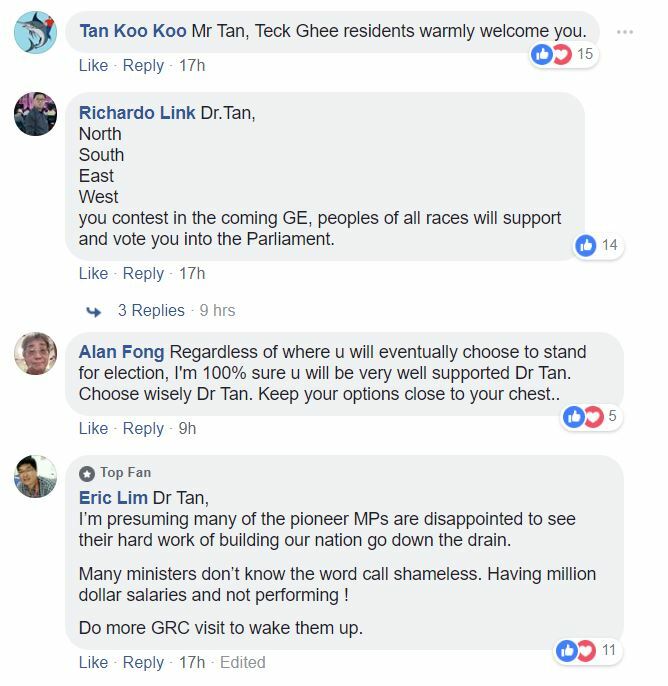 West Coast GRC is presently helmed by Minister for Communications and Information S Iswaran, ex-Minister for Trade and Industry Lim Hng Kiang, Foo Mee Har, and Patrick Tay Teck Guan. The next hawker centre Dr Tan shared he was at is the Chong Pang Hawker Centre at Nee Soon GRC. 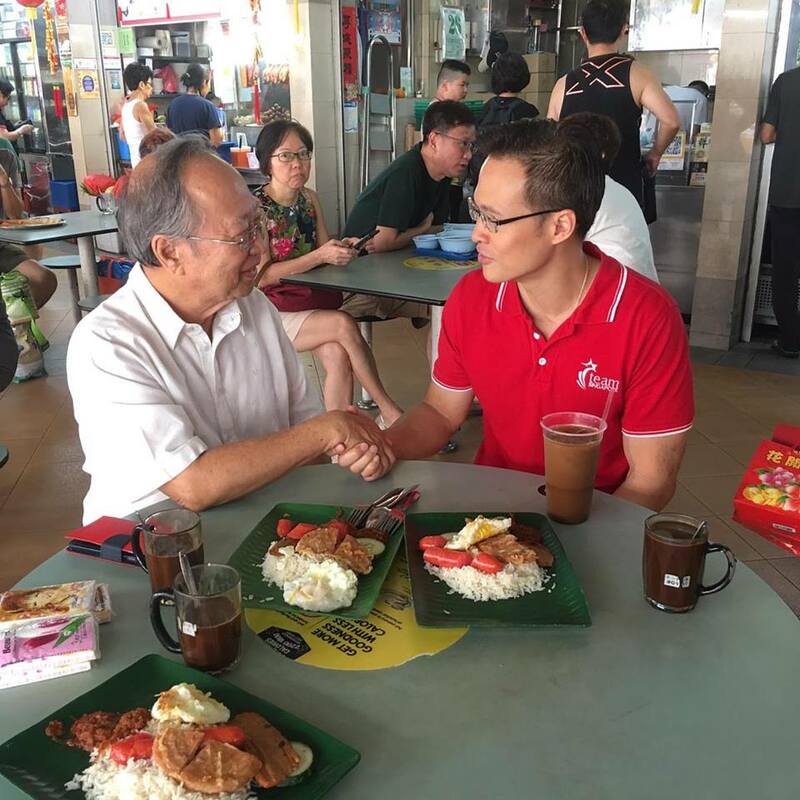 A day after announcing his return to politics on 18 Jan, Dr Tan visited Chong Pang Hawker Centre at Yishun Ave 5, on 19 Jan.
Incidentally, he bumped into Law and Home Affairs Minister Mr K Shanmugam at the food centre. Despite their very public differences in the past, both men were all smiles as the camera clicked a picture of them at the hawker centre. Nee Soon GRC is helmed by Shanmugam, Muhammad Faishal Ibrahim, Lee Bee Wah, Louis Ng, and Henry Kwek. Less than a week after he visited Chong Pang Hawker Centre, Dr Tan visited Tampines Hawker and Food centre on 26 January. This visit occurred exactly a week after Dr Tan announced the formation of the Progress Singapore Party. Again, Dr Tan bumped into another ruling party parliamentarian. Tampines GRC MP Desmond Choo met Dr Tan at the food centre and gave him a Chinese New Year package. Tampines GRC is represented by Finance Minister and potential 4G PM Heng Swee Keat, Environment and Water Resources Minister Masagos Zulkifli, Desmond Choo, Baey Yam Keng, and Cheng Li Hui. Then, yesterday, Dr Tan visited the Geylang Serai food centre for a meal. He did not bump into any ruling party MPs, this time. Geylang Serai is a division of Marine Parade GRC, which is run by Emeritus Senior Minister Goh Chok Tong, Speaker of Parliament Tan Chuan-Jin, Seah Kian Peng, Fatimah Lateef, and Edwin Tong. Dr Tan shared about these four visits to Hawker Centres on his Facebook page. 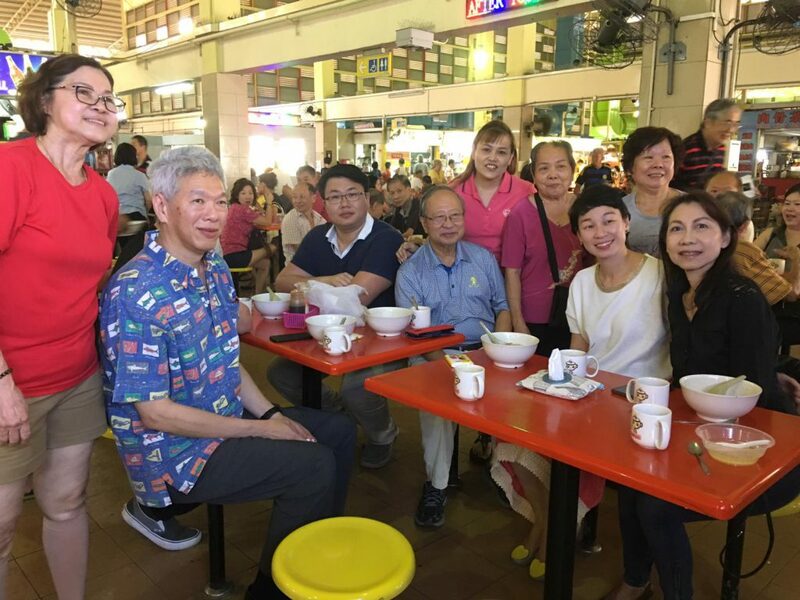 Before his West Coast hawker centre visit with Lee Hsien Yang, two months before he announced his return to politics, Dr Tan’s last publicly shared hawker centre visit was to Chong Pang Hawker Centre in April 2018. He had written then that he plans to return to the food centre. Interestingly, photos from hawker centre visits prior to the April 2018 trip are not as close together chronologically like his last three hawker centre visits. It is unclear whether Dr Tan is just visiting the ground around Singapore more often now or whether he is sending a deliberate message by visiting the wards he has in the past few weeks.